Northern Star Online (NSO) provides online course enrollment for enrichment or acceleration in addition to a full schedule at school based on a tuition fee of $395 per semester credit. 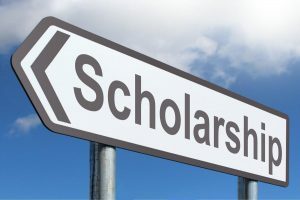 For the 2018-2019 school year and 2019 summer school session, NSO is offering a limited number of enrichment course scholarships for qualified underrepresented students! Candidates must be enrolled in the 2018-2019 school year, or the 2019 Summer sessions. Submit the Application for NSO Enrichment Course Scholarship by December 14th. Review the Registration process and available courses. Submit the Application for NSO Enrichment Course Scholarship by December 14th to assure consideration for this opportunity. The NSO Scholarship Committee will make the initial selections by December 21st. The scholarship form will remain open until all scholarships have been filled.